Jarrod Haar of the Auckland University of Technology, one of the researchers involved in the project, stated that the key to the experiment’s success was the input from staff, who were given the freedom to redesign things. “The experiment could be a model for other workplaces and become ‘a revolutionary way to work’,” Haar was quoted as saying. 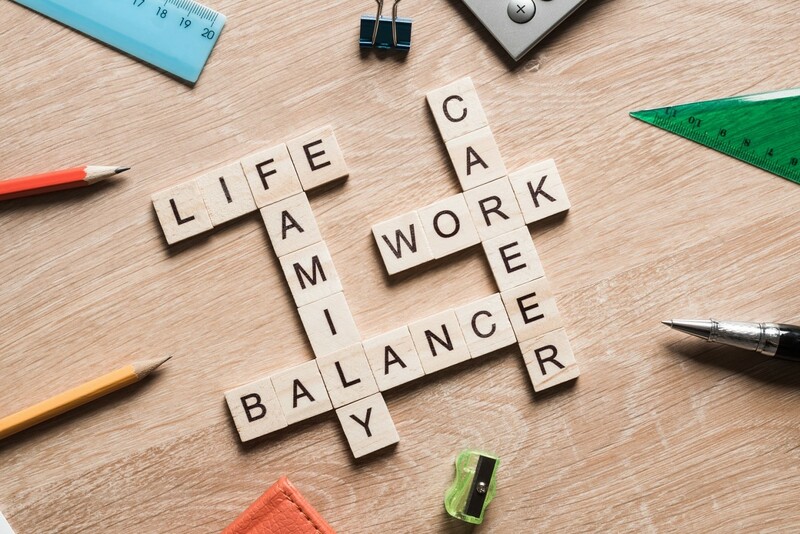 The experiment showed work-life balance increasing from 54 percent to 78 percent, employee stress levels decreasing around 7 percent and team engagement rising around 20 percent. Perpetual Guardian CEO Andrew Barnes said the employees became more productive, spending less time on social media and other activities unrelated to work. They also became more motivated, energized and loyal toward the company.